Women in the Arts and Media Coalition: Auction is Live! Support the LPTW by bidding on Bway tickets & more! Auction is Live! Support the LPTW by bidding on Bway tickets & more! The LPTW Auction is LIVE! 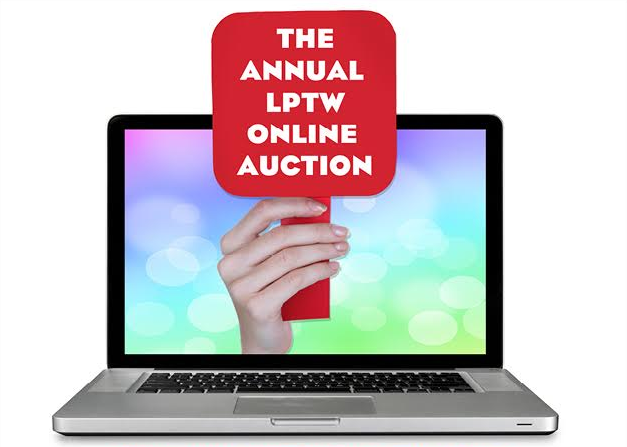 Make your bid to support the LPTW! Four Passes to Disney World! New York Yankees game tickets! Tickets to the Broadway show of YOUR choice! All proceeds benefit the League of Professional Theatre Women, a 501(c)3 non-profit.